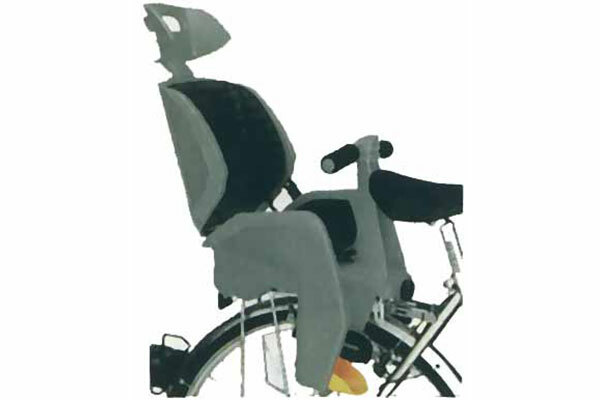 You can rent biking accessories from us. Take the young ones for a spin - they will love it! The bike accessories fit the adult hybrids and front suspension mountain bikes. 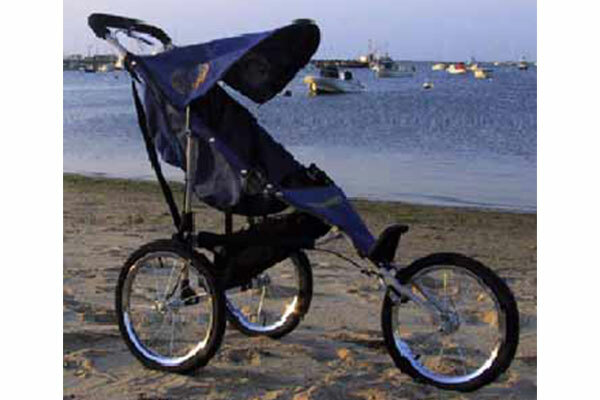 NOTE: It is against the law in Massachusetts for a child under 1 year of age to ride in a child seat!  Alloy hand brakes with lock. 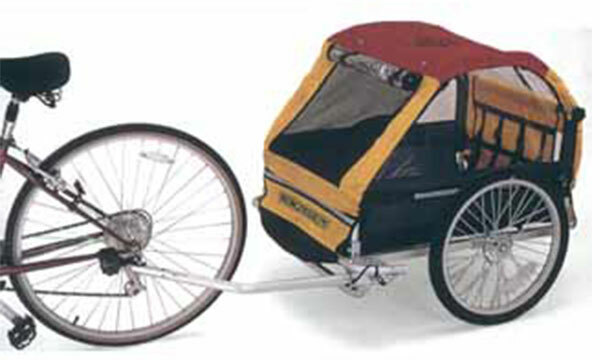  Must be rented with one of our rental bikes.  Safe and sturdy construction.  Easy to take off / put on.  1 - 4 years of age. Up to 50 pounds. 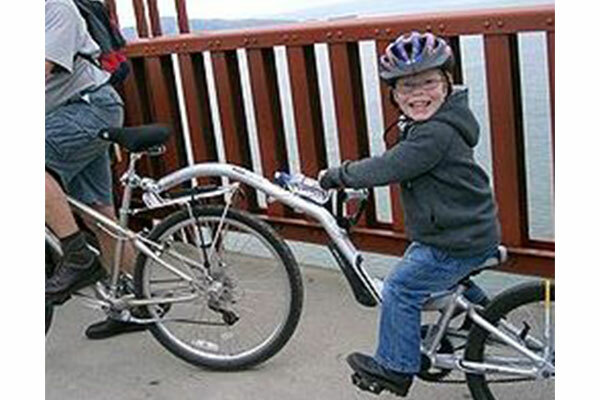  Great 1st step towards biking by themselves.  The child actually helps you bike.  5 - 9 year olds. 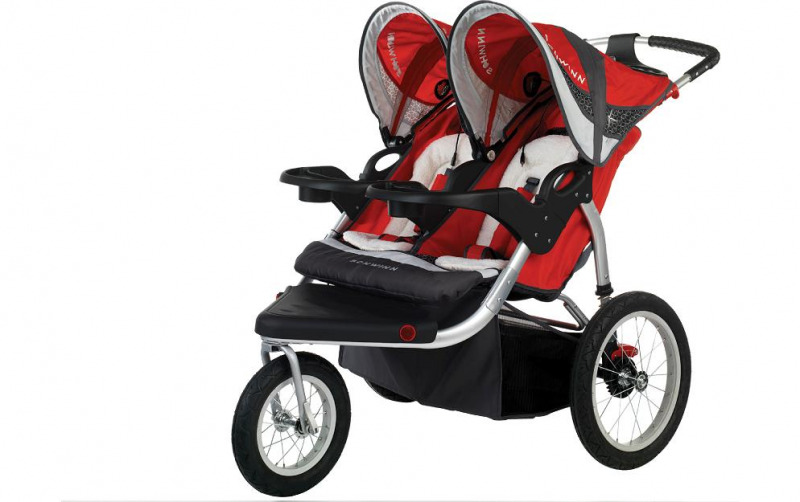  Holds 2 children (max 120 pounds).  Great for hauling your gear to the beach!